Please fill out the form below to request further information. Please include a telephone number if you want a member of the team to contact you. 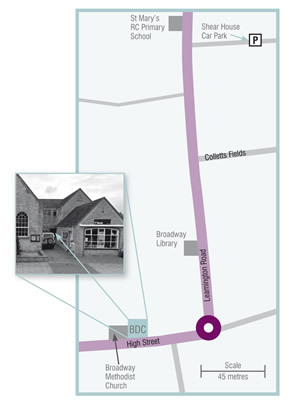 Broadway Dental Care is located in the pretty Cotswold village of Broadway. We are located half way between Stratford and Cheltenham on the A44, 6 miles south of Evesham. There is limited 1 hour free parking on the roadside outside the practice. There are several car parks in Broadway the closest is Shear House car park which is approximately a 250m walk from the practice just off Leamington Road.